When will be Adrian Mole: The Cappuccino Years next episode air date? Is Adrian Mole: The Cappuccino Years renewed or cancelled? Where to countdown Adrian Mole: The Cappuccino Years air dates? Is Adrian Mole: The Cappuccino Years worth watching? 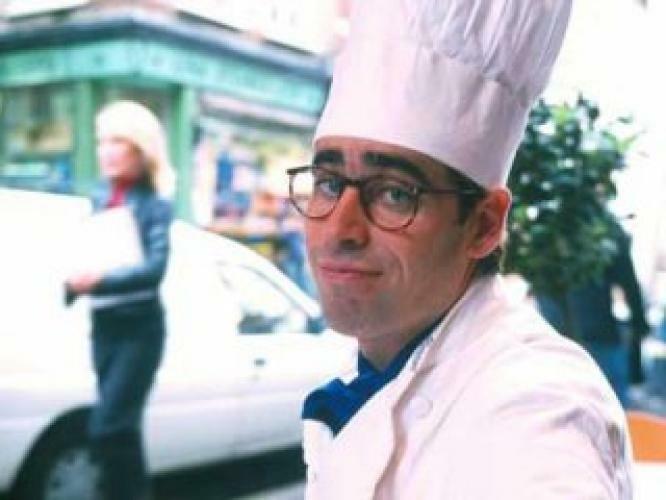 Adrian Mole is now a thirty-one-year old single parent working as an offal chef and trying to make his way in the world. He dreams of becoming a successful novelist. The love of his life, Pandora Braithwaite, is standing as the Labour candidate for their home town in the 1997 General Election. Adrian's father George is as depressed and embittered as always and his mother Pauline is still bored with life. The other main characters are Pandora's parents, Ivan and Tania. This programme is a sequel to The Secret Diary Of Adrian Mole (1985) and The Growing Pains Of Adrian Mole (1987). EpisoDate.com is your TV show guide to Countdown Adrian Mole: The Cappuccino Years Episode Air Dates and to stay in touch with Adrian Mole: The Cappuccino Years next episode Air Date and your others favorite TV Shows. Add the shows you like to a "Watchlist" and let the site take it from there.